PK4 Projects are your Residential and Commercial Builder. Recognised quality workmanship from large scale projects to your small “around the house maintenance” jobs. 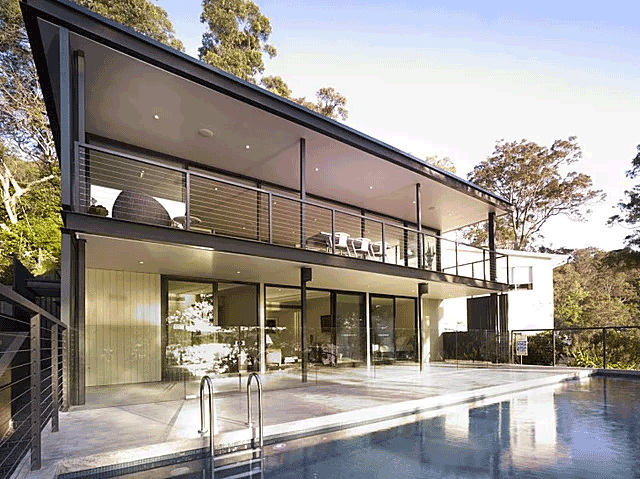 Our builders have a vast wealth of experience in new home building, renovations and carpentry. We never compromise the quality of our building service and keep in close contact with our valued clients. This ensures that they are always happy with the quality of work being conducted and allows for better communication when they have any new ideas for their prospective home. We understand how important your home is to you, which is why our builders treat every home project as if it were their own. PK4 Projects are also very active in the commercial building arena. 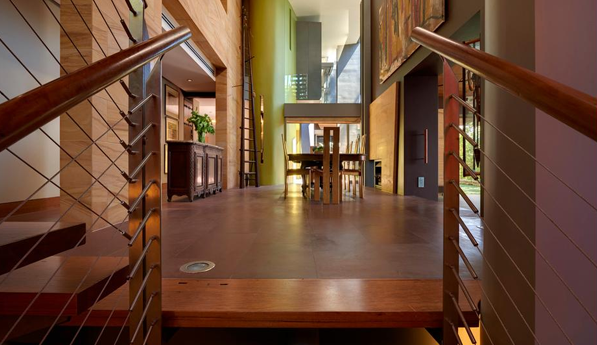 We pride ourselves on designing and building commercial properties that combine function and style in an effortless way. As always, excellent customer service is at the top of our mind and we’re committed to completing projects to deadline and stress-free. Our builders are available across the Mid North Coast region of NSW, including Port Macquarie, Kempsey and Taree. To learn more about our services give us a call on 0428 757 886. We undertake all types of renovations with a wealth of knowledge and experience to bring to the table. Want to build that new kitchen you have always dreamed of? How about converting your garage into an extended dwelling? 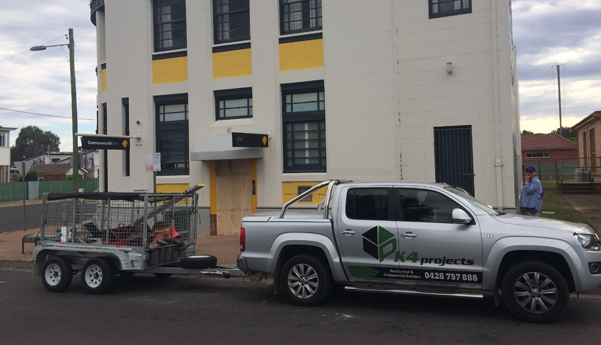 The team of expert builders at PK4 Projects are the best choice for quality workmanship for your NSW home. Ready to begin renovations? Call us on 0428 757 886, we’re always happy to chat. From concept, costing, planning and construction PK4 Projects will see your new family home through all phases. We are dedicated to building new homes that are stylish, functional, and comfortable. With years of experience as new home builders, you can rely on the team at PK4 Projects to build a home that you will love. 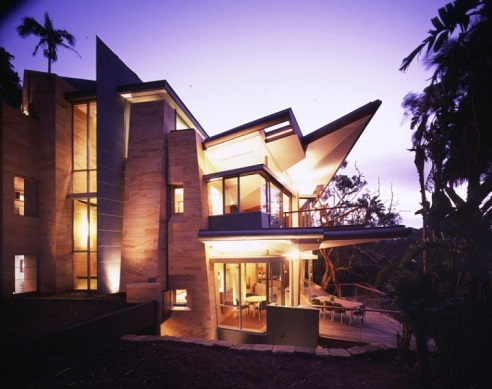 If you have a dream home in mind, call us on 0428 757 886 to discuss your plans. 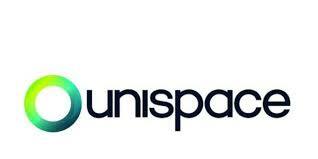 We complete projects in Port Macquarie and surrounding areas. 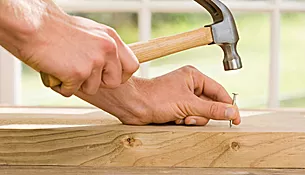 All aspects of carpentry are covered including decks, doors, window, stairs internal and external works. 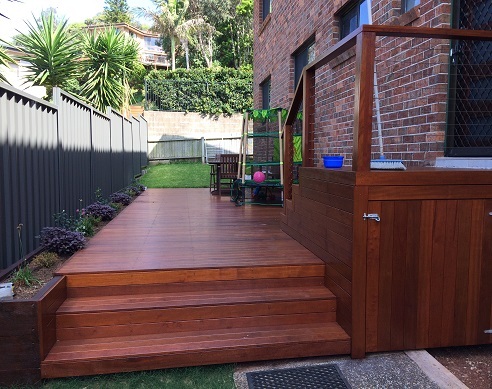 PK4 Projects has a team of expert carpenters on hand to build new sections of your Port Macquarie home with a master level of craftsmanship. Make the smart choice and contact PK4 Projects for your next carpentry job. Don’t hesitate to get in touch with us if you have any further enquiries. Fill out an enquiry form on our contact page or give us a call on 0428 757 886 and we will help you with any enquiries you have.